Design | Olsen Electric Inc.
Valued as a trusted partner, our design team works together with building owners, architects, municipalities, and contractors to provide value engineering options and detailed shop drawings. Our design professionals are experts with CAD and AGI lighting software. 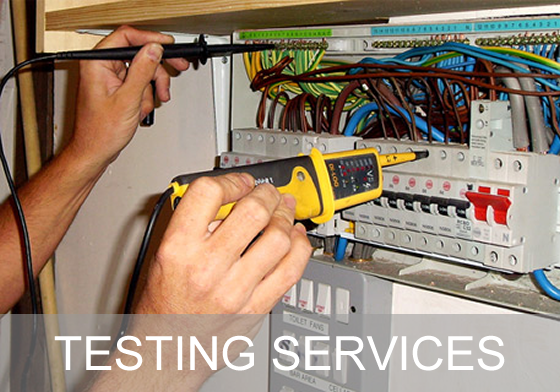 Olsen Electric Inc.’s design team will make any electrical project run smoothly. Our expert staff of lighting designers, technical power designers, and BIM modelers specialize in all facets of power, lighting, and electrical systems design as well as energy conservation improvement projects. Using current design and modeling software such as AutoCAD, and AGI 32, we are able to provide better designs and keep our projects within budget and on schedule. Electrical design services for lighting, power distribution, voice and data, and CCTV. 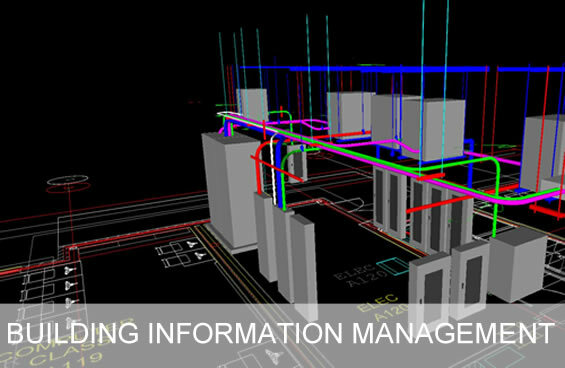 From design-build expertise to in-house coordination studies, our BIM design team is prepared to support all of your electrical construction. Olsen Electric uses best-in-class building strategies, LEED standards, and design-build experience to reduce building operating costs while promoting Green initiatives. Knowing that sustainable design and construction practices are important to our customers, we have implemented these practices in a variety of projects. 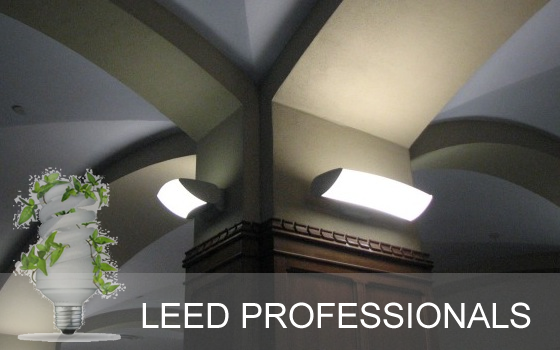 Our professionals have the ability to assist with Green design, estimating, and project management. Call us for your next lighting design and controls review. We will evaluate your energy saving opportunities and provide a complete financial analysis. Identifying load capacity, energy assessments, and voltage events in your power equipment can be critical to your operation. With our proven power performance test group, Olsen Electric is uniquely positioned to meet your needs. Load studies – verify electrical system capacity for planning, economic scheduling, and future expansion. Energy assessments – quantify energy consumption to identify demand reduction and energy savings opportunities. Harmonics measurements – expose issues that can damage or disrupt critical equipment. Voltage event capture – monitor for power disturbances such as spikes, voltage sags, dips, and swells that cause equipment malfunction or circuit breaker tripping.